"A warm welcome to the experience of the losses experienced by the Vietnamese during the war was a surprise and delight to me" said US tourist Joy on the trip. Vietnam tour package from USA with Origin Vietnam Travel. The number of foreign visitors to Vietnam has doubled over the past decade. 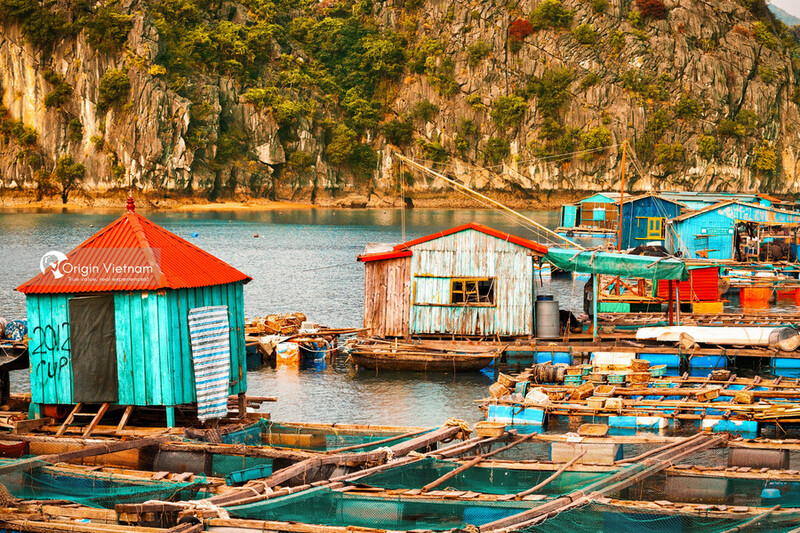 Tourism accounts for nearly a tenth of Vietnam's GDP. On the big streets, tourist offices, two-story buses serve tourists... appear more and more. For those who love the bustle of big cities. Vietnam does not disappoint you. The flea market is an opportunity to test your bargaining skills. Such as jewelry, clothing, lanterns, artwork and other souvenirs are priced just about the same as in old American stores... In the ancient town of Hoi An, you can find clothing that fit your measurements. Which are sewn from a variety of fabrics available at as low as $ 20. No matter where you are in Vietnam. It is not hard to get a bowl of noodles or rice noodles for just $ 1. Noodles, pho are sell everywhere, and each city has its own processing. 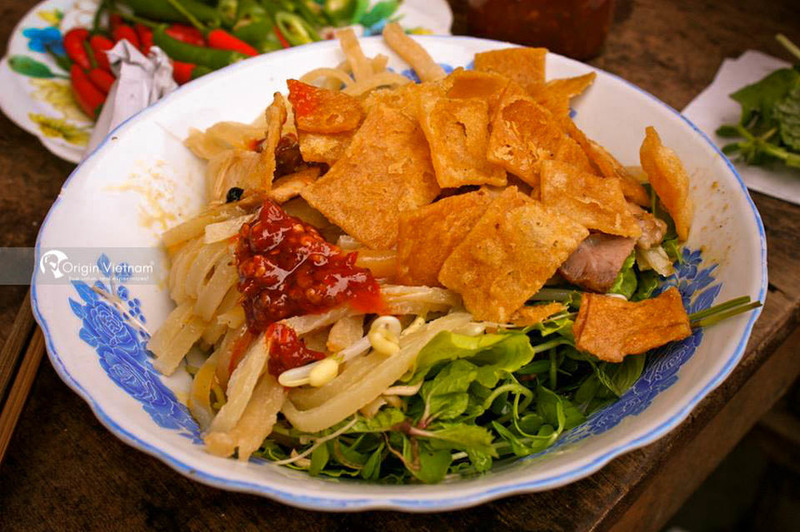 Such as beef noodle dishes of Hue or Cao Lau of Hoi An. Bread sandwich is also a good choice. Besides, you do not lack the opportunity to enjoy the street food. In many countries, you must have time to visit museums and read annotations to learn about history. In Vietnam, you should go to places where there are war relics. Such as tunnels, bomb crates ... Moreover, visiting the museum in Vietnam, I feel like I'm experiencing history rather than just observing the present. Because the way people show them is attractive. 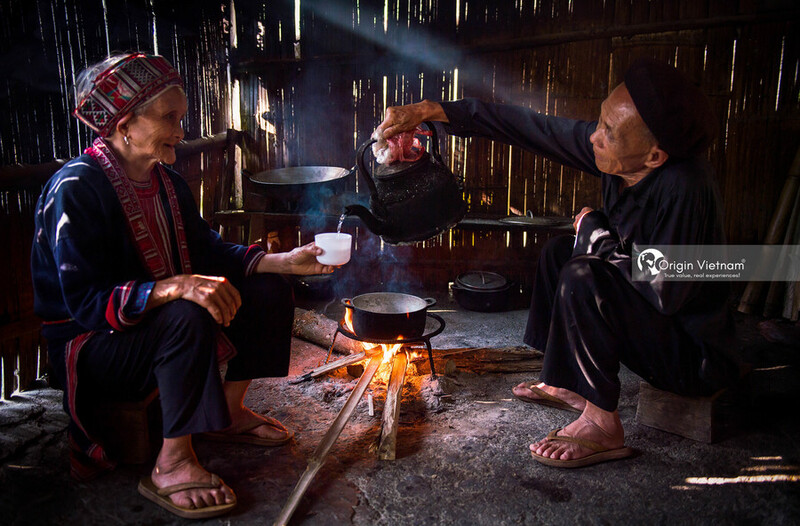 With the ups and downs of history, including thousands of years of North Vietnamese colonialism and more than half a century of French colonialism, the Vietnamese have blossomed foreign cultures into architectural, artistic, culinary and their beliefs. All Vietnamese families have ancestors' altars. "When I look at the sky, the stars glitter as if someone was smiling at me," Said Lee Nguyen, a travel guide, about his ancestors in the email. "Thinking about grandparents and great grandparents makes me feel more optimistic when I face any difficulties in life." We can not forget the sacrifice of our father, "Lee Nguyen wrote. Nguyen has many reasons to hate the United States. He has relatives infected with Agent Orange during the war. But he told us of the importance of having American and Vietnamese people learn to make friends. Like Nguyen, many Vietnamese choose to welcome Americans as friends. "In the past, we were enemies, today we are friends, if we live with the past, with war, we never have the friendship," Lee Nguyen wrote.